Class lessons offer many opportunities for students to not only play solos in front of their classmates, but to play comfortably in many ensemble situations. 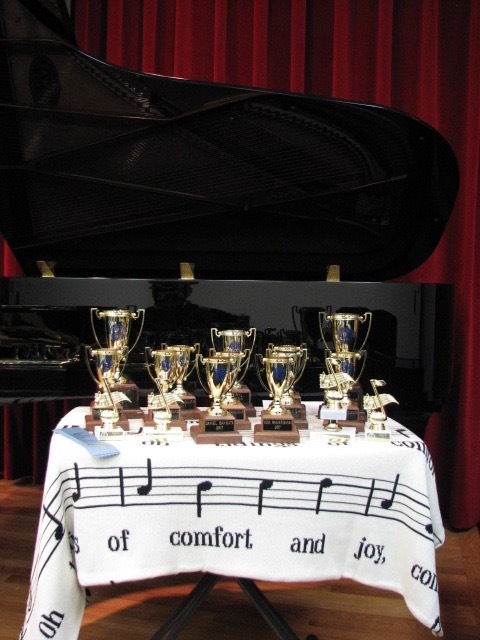 All students perform solos and ensembles at Recitals each year. I also have an annual Composition Recital, featuring our composers for the year. And, I showcase my most advanced students in an impressive private student recital each year. 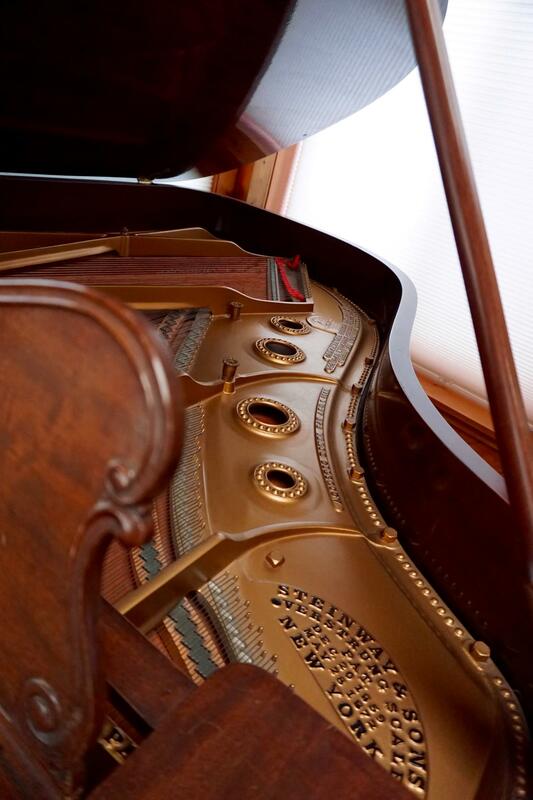 Practice enough to play high level Classical repertoire. 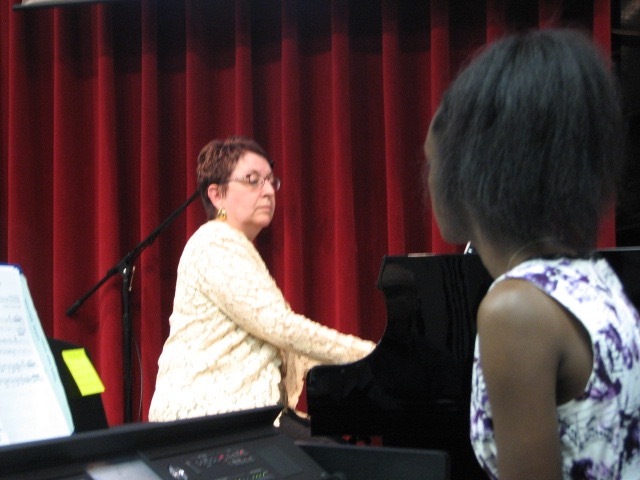 Enjoy learning how to arrange music, as piano solos, or as accompaniment for singers. 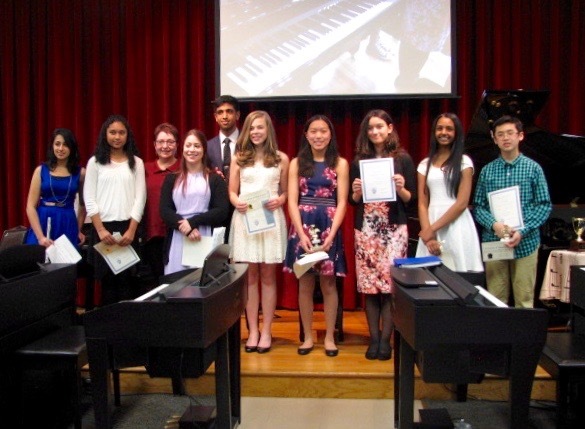 Compose their own music and learn to perform it at recitals or competitions. Who enjoy jazz and learning to improvise. 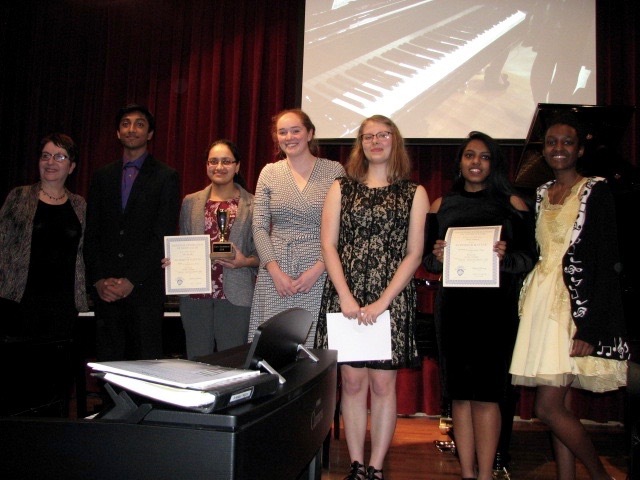 I encourage my students to participate in various local and national competitions in performance and composition, often winning even at the National level. I take pride in not only teaching my students how to play music, but also how to be a musician, with deadlines and goals involved in preparing for performance opportunities.